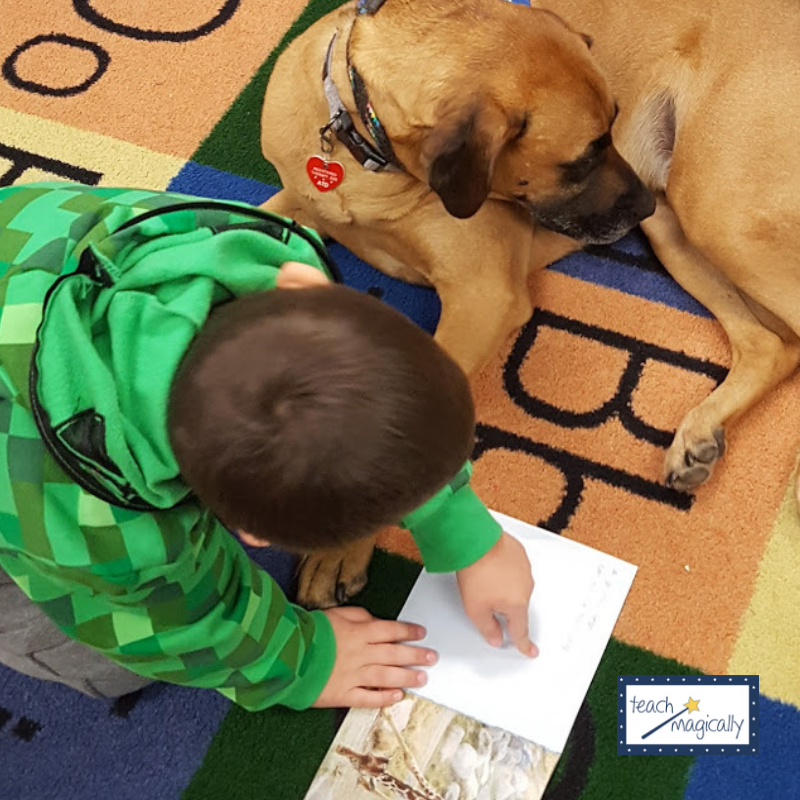 Have you ever wondered what you should do to help a child learn to read? 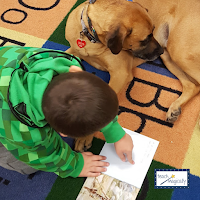 It really starts with just reading....but there are simple, easy, important things to do as you read. It's called concepts of print which are essential to reading and writing. What are Concepts About Print? 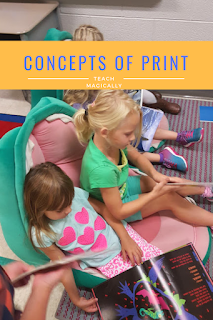 Concepts of print refers to the basic understandings that children need in order to navigate text. 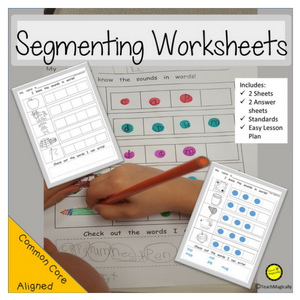 What can you do to help develop concepts about print? 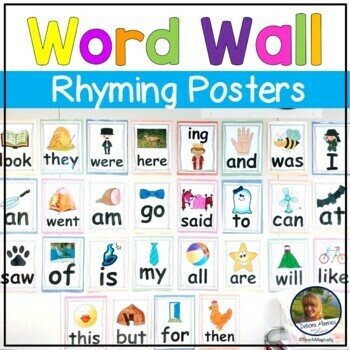 Talking about words, letters, and stories develops print concepts that makes reading fun and engaging. Model concepts of print and practice manipulating text. 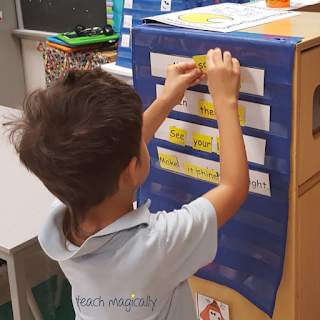 Constantly model print when doing tasks throughout the day and provide varied, fun ways to practice reading. 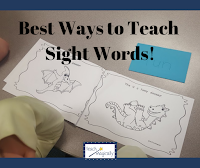 Click here to see fun ways to begin reading before words are known. 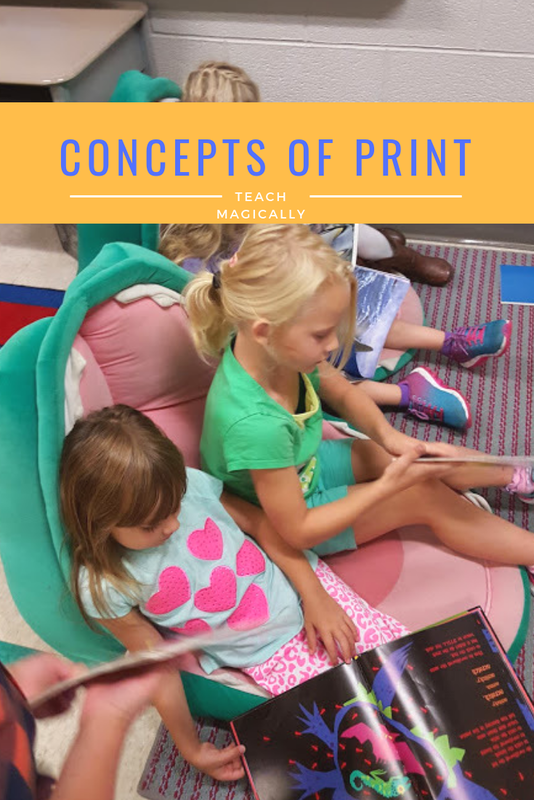 Constant exposure to different kinds or genres of text and understanding concepts of print will help develop the skills needed to be a successful reader. So be sure to read each day. Yes, it's ok to read and reread the same book! 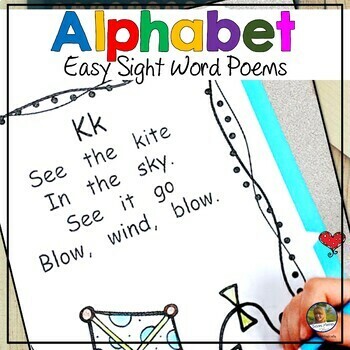 Print a brief, familiar rhyme or poem on individual word cards (Simple Alphabet Poems). Construct and reconstruct the text by line. 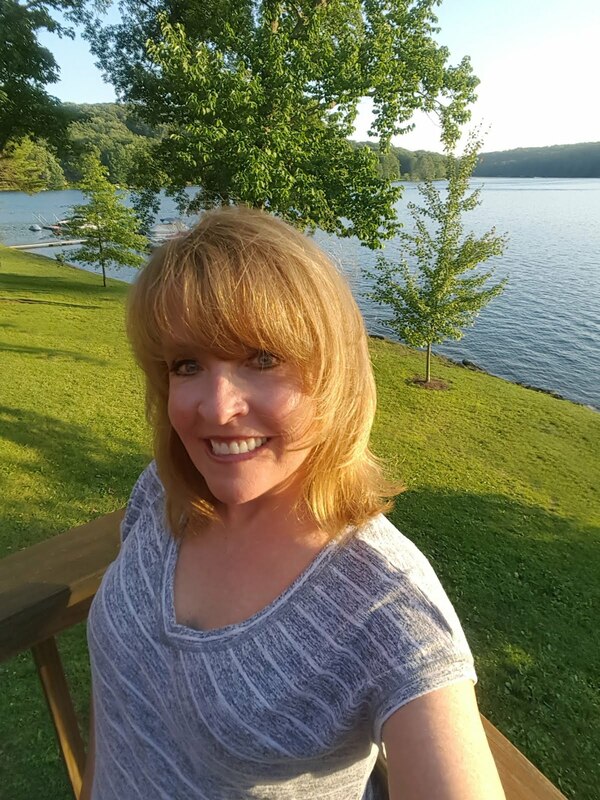 I hope you’ve found this information about concepts of print helpful. If you have any additional tips that might help a teacher, please share below in comments!